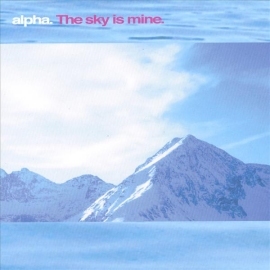 … Alpha was formed in 1995 by two Bristol based producers and songwriters, Corin Dingley and Andy Jenks. 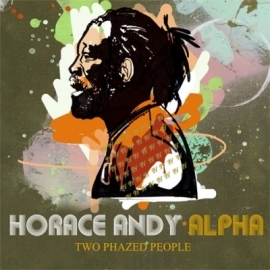 Both were releasing records with other bands (The Experimental Pop Band and Statik Sound System) and released their debut single that year. 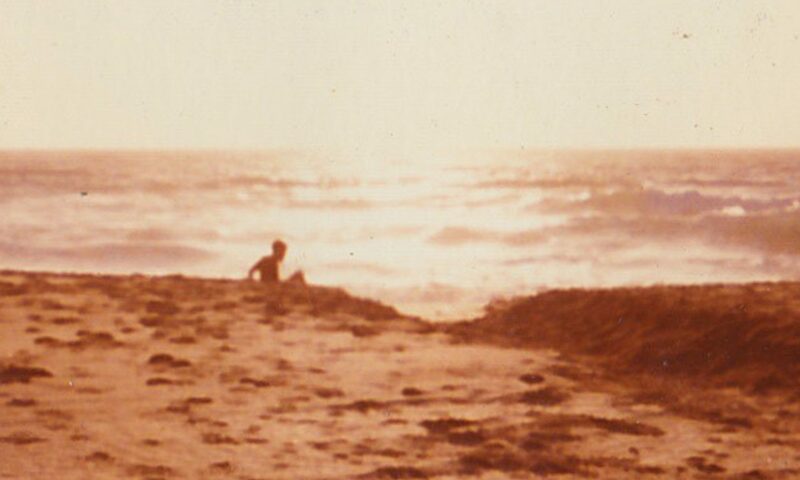 It caught the attention of Massive Attack who signed them to their Virgin imprint Melankolic. 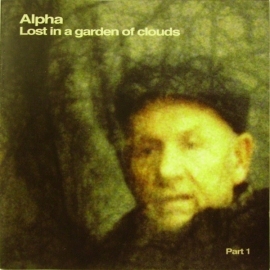 With the help of three sensational singers; Martin Barnard, Wendy Stubbs and Helen White, Alpha released two critically acclaimed albums and a remix mini-lp, selling 150,000 copies, gaining a credible list of admirers including David Bowie, Radiohead, Pulp, Tim Simenon and Madonna (Madonna voted their lp ‘Pepper’ album of the year in Rolling Stone magazine and asked Alpha to pitch some songs for her forthcoming lp ‘Music’). 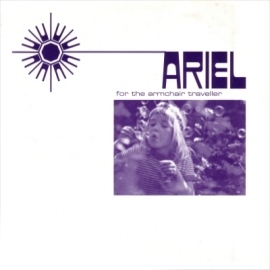 They toured extensively, both supporting Massive Attack in the UK and Europe, as well as their own sell-out shows in France, gaining a considerable fan-base there. In 2001, Jarvis Cocker provided vocals for their cover of the Jimmy Webb song ‘This is where I came in’, and they toured Europe again, this time as a fully live 7-piece band. 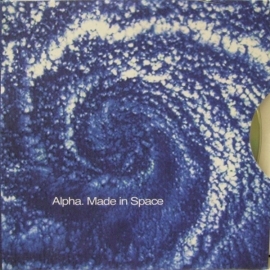 Alpha are also respected remixers, having mixed Robert Plant, Coldplay, Lambchop, Massive Attack, Brendan Benson, and Madredeus, among others. Their music has been used in many movies including: Un Minute de Silence (France), My Life Without Me (Spain), No Grandpa (Japan), Derapages (France), XXXY (US), Le Poulpe (France), Accelerator (Ireland), La Novia de Lazaro (Spain), Sweet Underground (US), Beachball (UK). TV adverts include; Orange and Ford (both Europe). An extensive range of TV programmes from Channel 4’s Jam and Nip/Tuck to BBC’s Gardeners World. 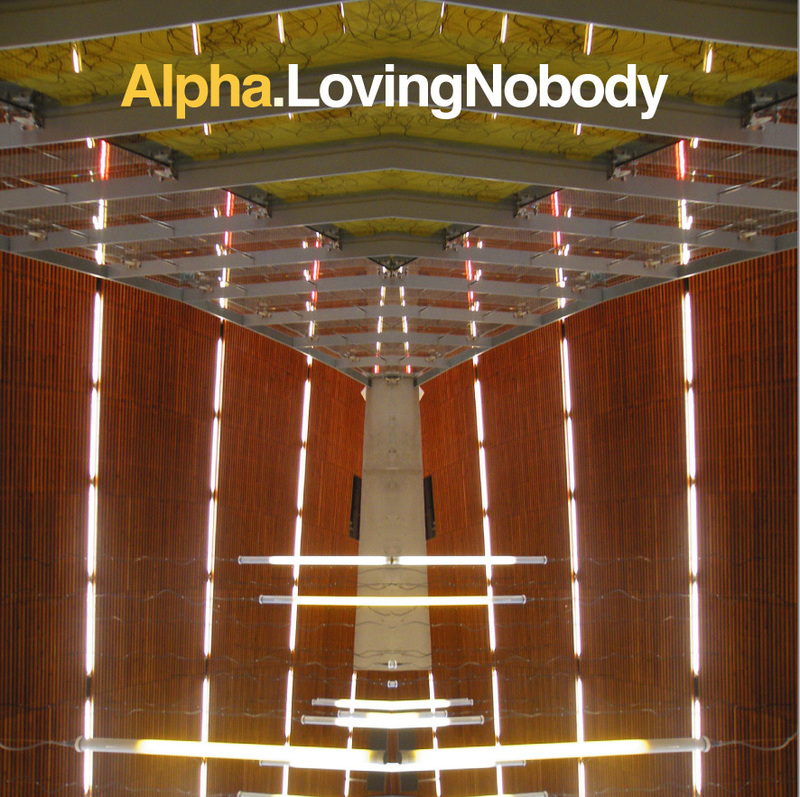 In 2016 Alpha released ‘Loving Nobody’. 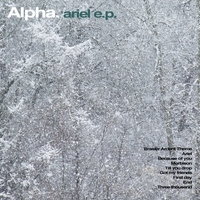 Compilation album of remixes and collaborations. 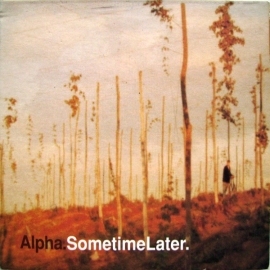 Mixed album of instrumental work from Alpha. 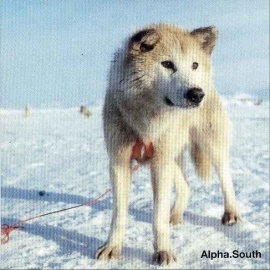 Second instrumental album. Insipired from resent cinema soundtrack performances. 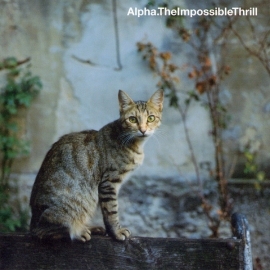 A continues mix of old and new instrumental work from Alpha, it’s an endless journey from reality, pure art-house, a mix of song, spoken word and recurring themes. 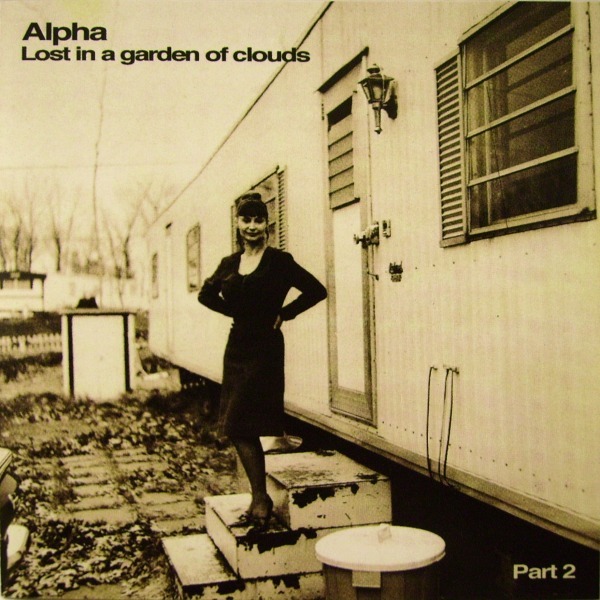 Instrumental madness – lost tunes and surrendered up-beats. 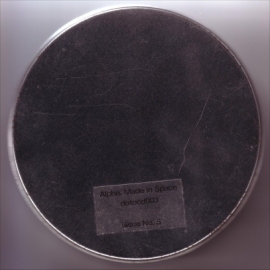 Special edition CD tin case. 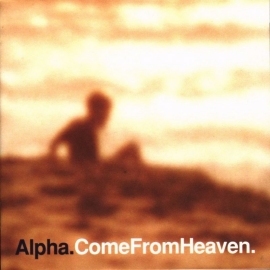 This album was the first on our own label, dontTouch recordings. It features vocals from Martin Barnard, Wendy Stubbs and Helen White and Kelvin Swaybe. 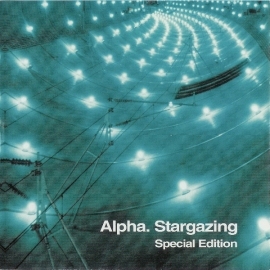 The special edition, which was released in America only, added three tracks (Horseshit, The Things You Might & Roy) but removed two others (Double View & Waiting). 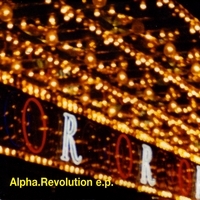 The various versions of Revolution are covers of the Beatles track. Track 1 is NOT a remix by Stefan Betke (aka Pole). 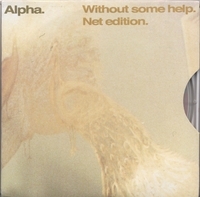 Track 2 is a cover version of a Jimmy Webb song with vocals by Jarvis Cocker. Featured singers Martin Barnard, Wendy Stubbs and Helen White. Track 5 contains a sample of ‘Blues’ from ‘La Dolce Vita’ (Nino Rota). 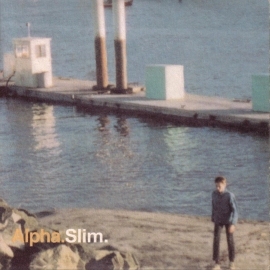 Slim contains a sample from ‘Summertime’ as performed by Memphis Sli, and from ‘Plus FortQueNous’ as performed by Francis Lai. Lewis Parker raps on the Underdog Remix which also contains a sample of ‘Down By Law’ from the ‘Wild Style’ soundtrack. Track 2 was a remix by Tim Simenon. 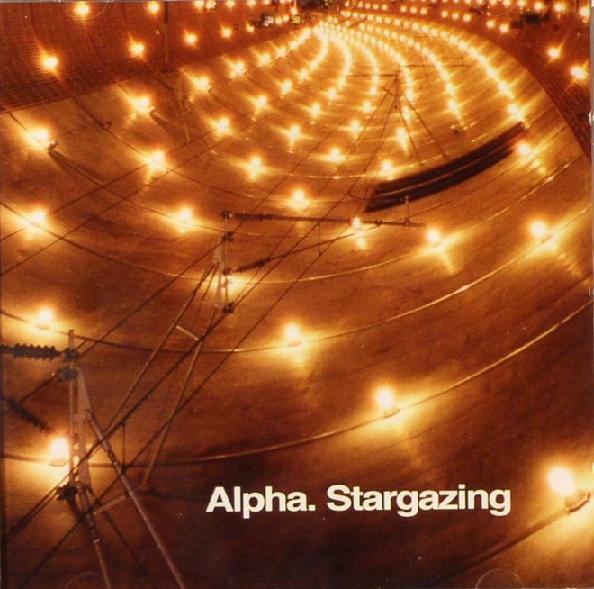 This was out first album, which was released on Massive Attack’s Melankolic imprint and featured singers Martin Barnard, Wendy Stubbs and Helen White. Mixed by Andy Bradfield. b2. 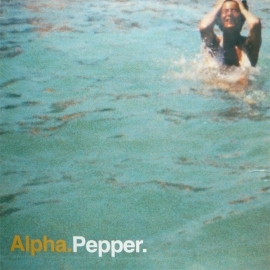 PepperThis was Alpha’s first release – they were previously called Ariel. It was a limited edition of 500 copies. The lyrics on ‘Back’ where written and sung by Martin Barnard (who was in a band called Moorhaven at the time) and Helen White sang backing vocals. 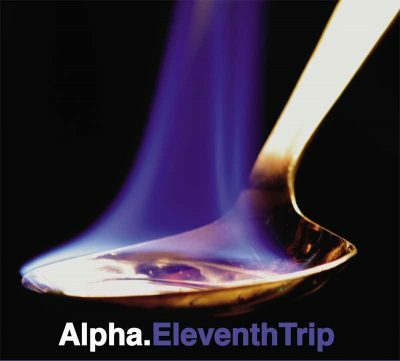 We want to know what Alpha releases you have listened to, take part.